Hydrodynamically shaped to reduce drag. Available in all popular sizes. 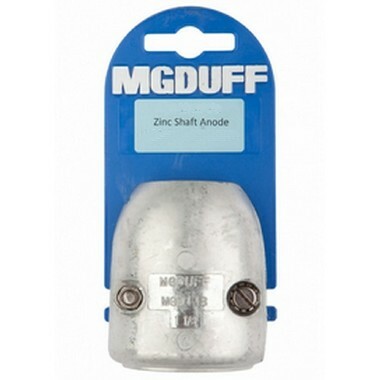 Incorporates a mild steel core bar, which controls anode wastage and prevents the anode shaking free as it is consumed. Type: MGD 1 1/8 inch. Shaft Diameter: 28mm.